DuPont Safety & Construction, a protective solutions unit of the renowned American conglomerate DowDuPont, has reportedly announced the launch of its new next-gen protective solution Nomex® Comfort. Reports cite, the new product is an innovative fabric that merges the world-renowned flame resistant (FR) protection properties offered by Nomex® with enhanced breathability and comfort. According to the product specifications report by the company, the fabric is highly breathable, dries quickly, and the lightest weight fabric on the market that meets international protection standards. The product offers its users the most comfort that is offered by any FR Personal Protective Equipment (PPE). The Vice President & General Manager at DuPont™ Kevlar® and Nomex®, John Richard stated that when consulting with users and safety managers the company realized that one of the primary obstacles would be finding a PPE blend that is comfortable yet compliant. Richard further added that the company is committed to constantly develop and deliver protection solutions that help users overcome the toughest of obstacles. The company is thrilled with its latest offering as it directly acknowledges the users’ requirements of a reliable yet comfortable FR PPE. 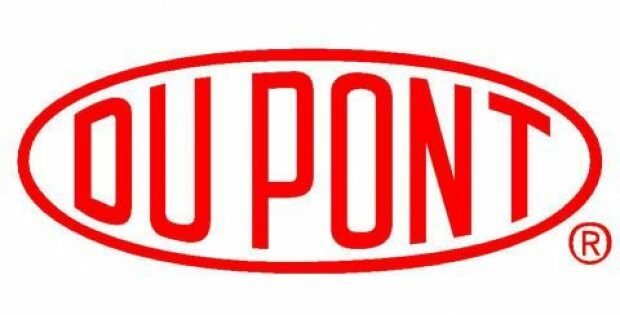 For the record, DuPont’s Nomex® is reportedly synonymous with the term ‘Protection’ in the industry and delivers proven protection equipment to millions of individuals and critical processes across the world, supporting numerous endeavors that are potentially dangerous. The new Nomex® Comfort aims to attain the popularity of its predecessor solely based on its performance that is delivered through the optimized blend of protection and comfort. According to reports, the new Nomex® Comfort is specifically designed to facilitate personal protection for the workers in the petrochemical, general manufacturing, and oil and gas industries. Reportedly, the product would be made available in a variety of different weights and colors, offering more options for users when choosing FR PPE that specifically addresses various challenges.